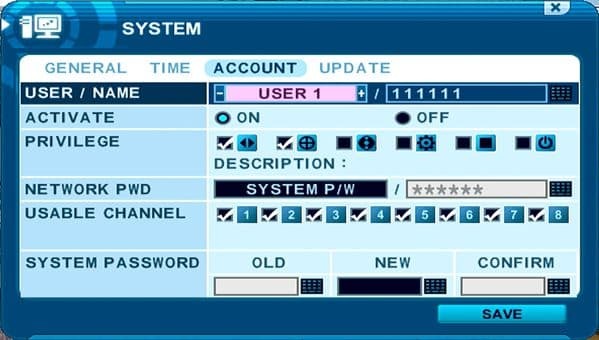 iDVR-E and iDVR-RT16 CCTV DVRs have the ability to have multiple user login accounts in addition to the administrator account. 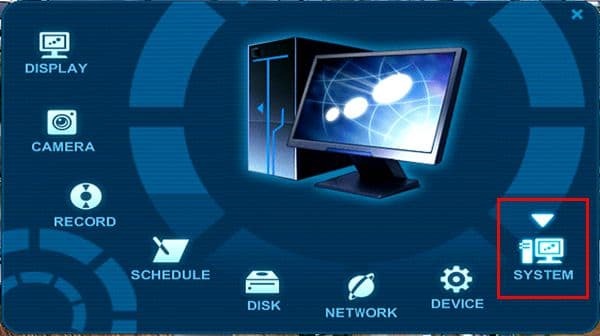 Each user account can be given specific privileges as to what they access to on the DVR when logged in. 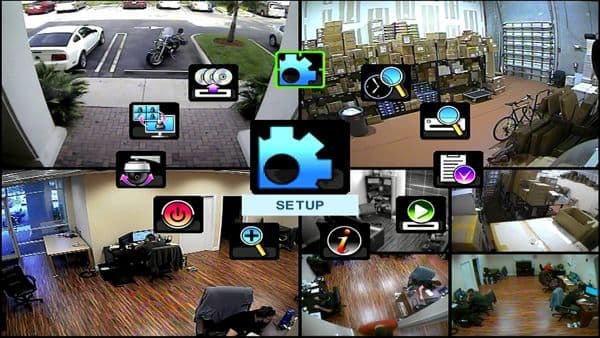 The privileges include PTZ Control, Playback, System Shutdown, Record Stop, Backup and Configuration. The user can also be limited to what channels they are allowed to view. Please follow the instructions below to setup a new user account. Please follow the instructions below to setup new user privileges for the iDVR-E.